hd00:07Drone shots of 2018 Western Australian Wildflowers. White, yellow and orange everlasting flowers. Purple and green. 4k00:27Winter forest landscape ._2 / January 2015 to the shooting in Hokkaido Forest of Japan / Lonely landscape that was the snow and pine forest savage. Silence of the world. 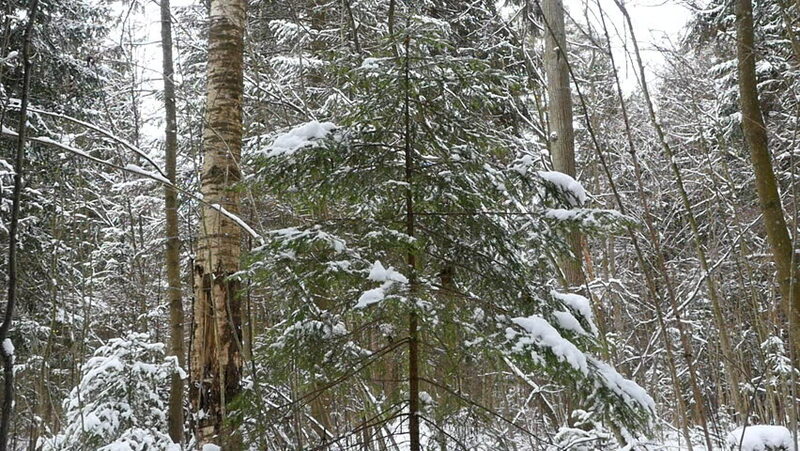 hd00:32Winter landscape, snow-covered forest. White fluffy tree branches, in the wild.